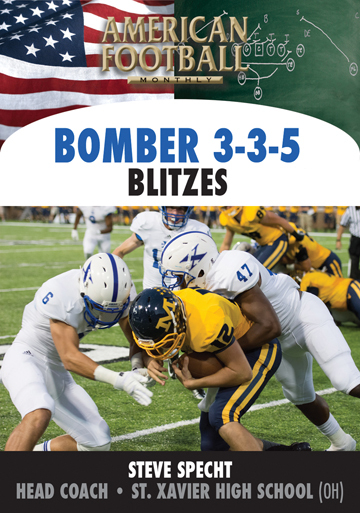 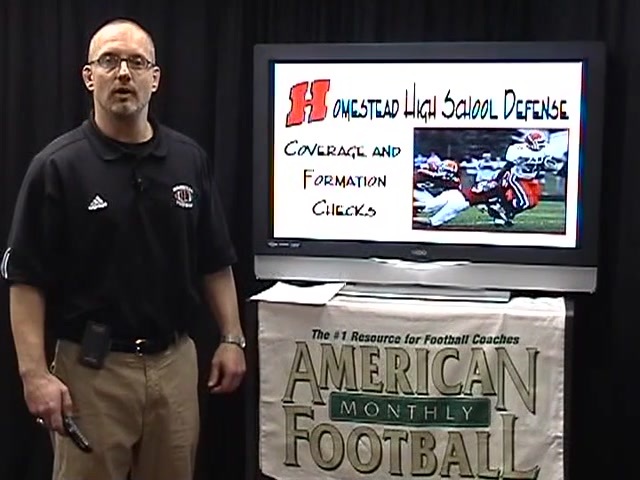 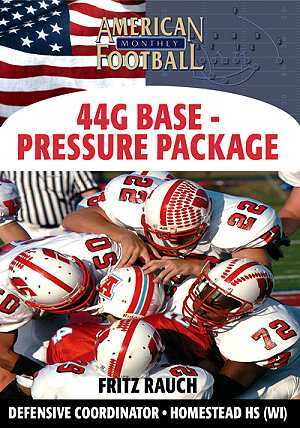 In this DVD, the fifth of a five-part instructional series, Defensive Coordinator Fritz Rauch from Homestead High School (Mequon, WI) explains the coverage and formation adjustments for his pressure G defense. 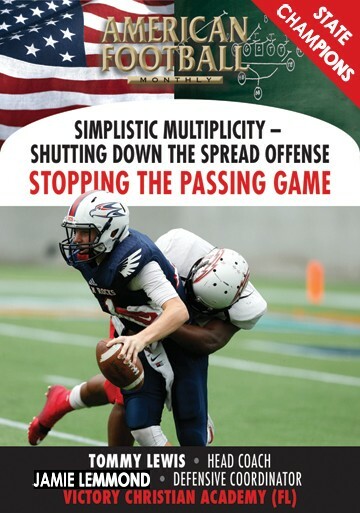 Both read side and away side adjustments are included in which Coach Rauch details multiple ways to attack an offense. 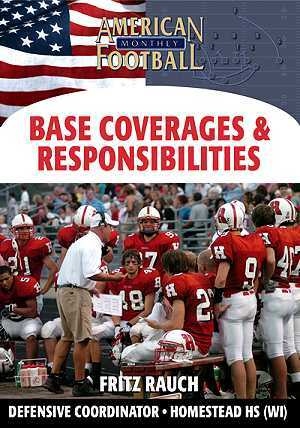 * The concept and strategy for Homestead's coverage and formation adjustments. 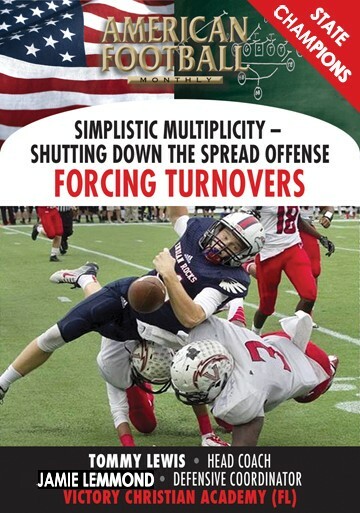 * The importance of communication among defenders in making the proper adjustments. 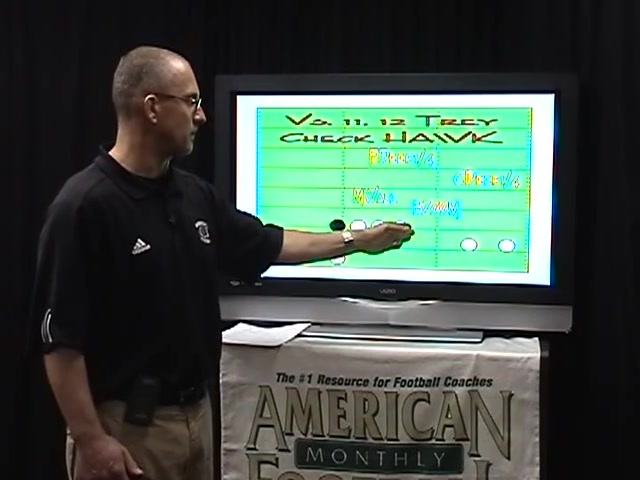 * Read side adjustments including Homestead's Check Delta, Harp, and Hawk. 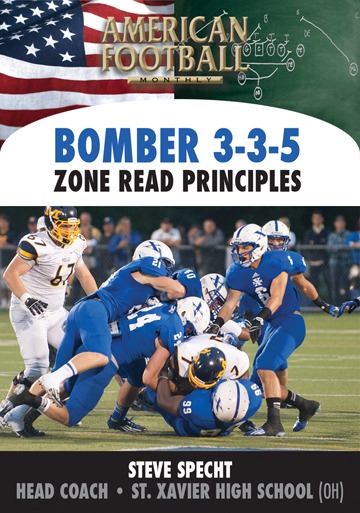 * Away side adjustments including Press/Jam into Trips Open; Wax Split into Trips Open; and Wax Tite into Trips Tite. 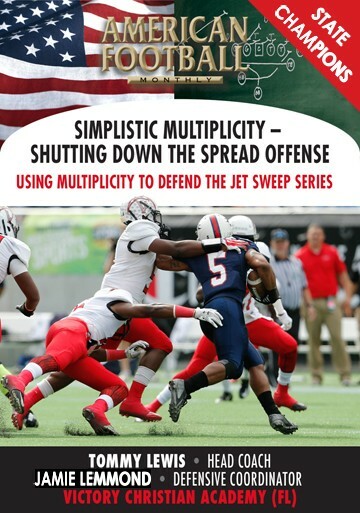 "With our coverage and formation adjustments, our defense is able to cover any offense from a Double Wing to a Spread offense. 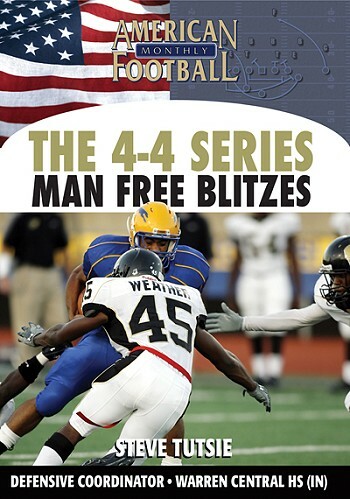 That's the strength of the 4-4 defense. 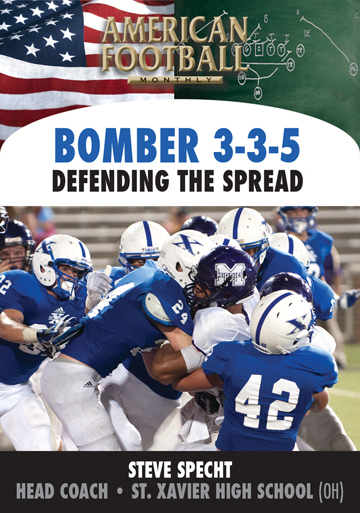 It gives us a way to combat whatever the offense presents. 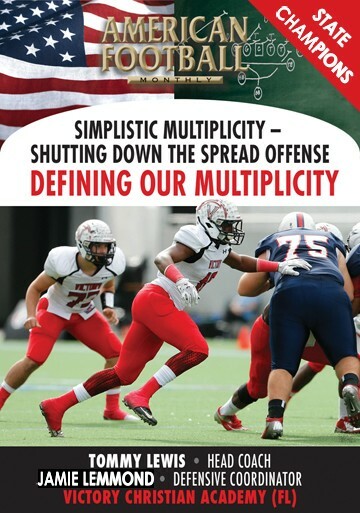 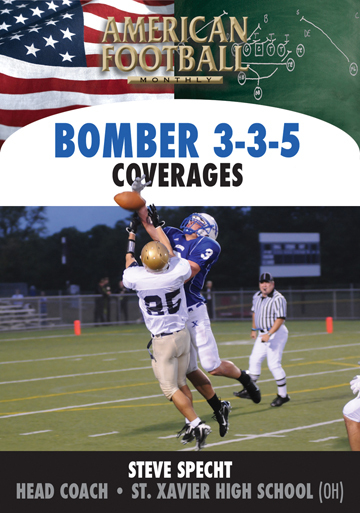 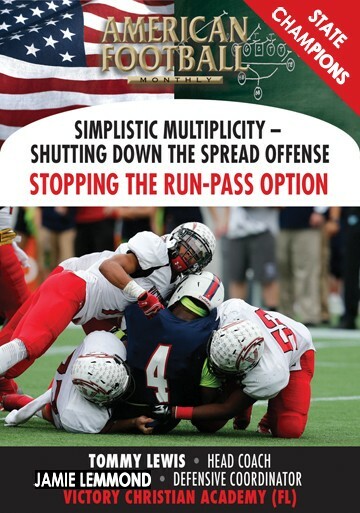 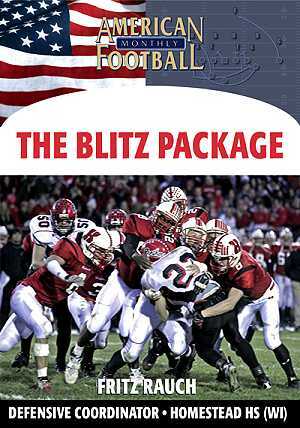 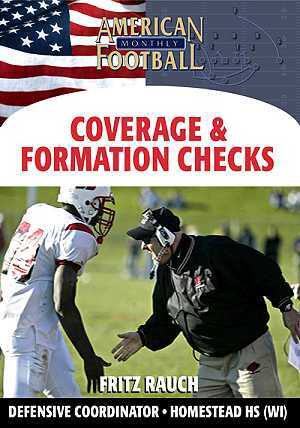 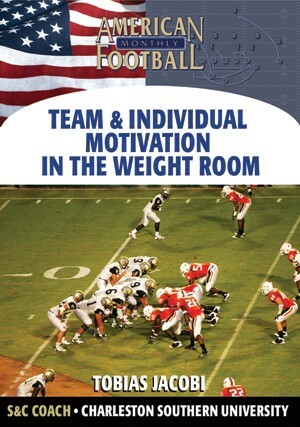 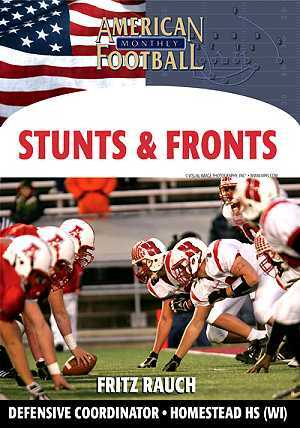 This DVD includes our coverage and formation adjustments for the read side and away side."